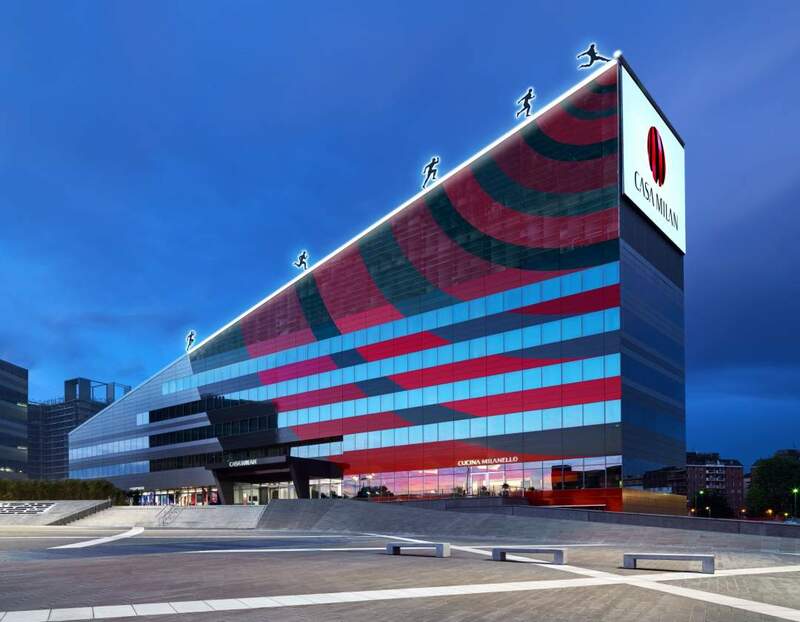 Discover the new head office and the official museum of AC Milan thanks to MilanoCard, an exhibition which tells the story of the team, through trophies and memorabilia of the Rossoneri. The museum was strongly supported by the team’s vice president, Barbara Berlusconi, and designed by Fabio Novembre. Casa Milan is an exhibition that allows you to relive the history of Milan. It is the first museum to adopt a holographic terminal that will allow you to meet with AC Milan champions. 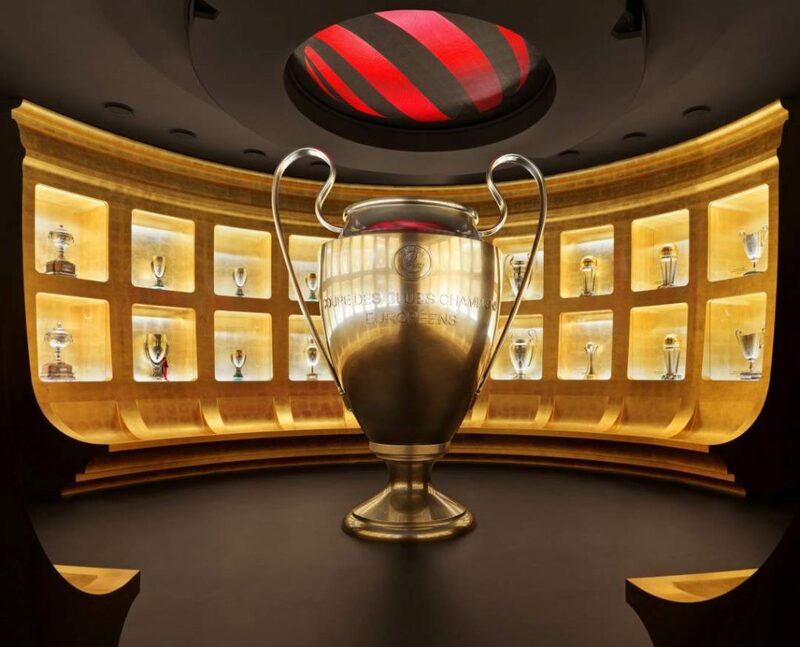 Form the Galleria dei Campioni (Champions’ Gallery) to the Sala dei Palloni d’Oro (Hall of Golden Balls), to Sala dei Trofei (Trophies’ Room) with the most important cups won by Milan: memories and testimonies blend objects that have made history of the team. 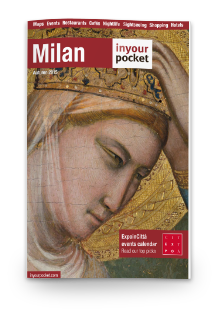 WITH MILANOCARD: – 20%, price 12€, reduced 10€ or run4FREE. There are 2 free access per day! Click here and download your invite!